Saurashtra Cricket Association Stadium, Rajkot will host the 26th Match of Indian Premier League (IPL) 2017 between Gujarat Lions (GL) and Kings XI Punjab (KXIP) on 23rd April. Being a late afternoon match in peak summer, team winning the toss would like to bat first. Though Rajkot wicket is expected good for batting, bowlers may get a little help. Gujarat Lions managed to win its last match against Kolkata Knight Riders and now has 2 wins on its name in 6 matches played. 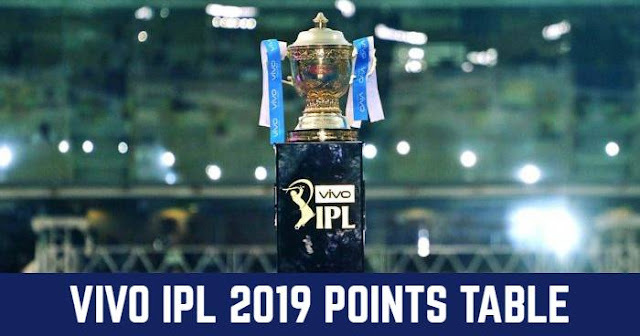 Gujarat Lions is struggling at the bottom of the points table and to qualify for the play-offs they have to win maximum of the remaining matches. Gujarat Lions batsmen showed their strength in the last match against KKR. Inclusion of Aaron Finch at the top order extended the GL batting order to the bottom. Suresh Raina is back in his destructive form to rescue Gujarat Lions. While Gujarat Lions bowlers are still struggling; James Faulkner is back in the attack but this has also made no change in their performance. Skipper Suresh Raina is struggling in managing their bowlers and 7 bowlers in total bowled in the last match. GL are most likely to go with the current playing XI and will be highly reliable on the batsmen. Kings XI Punjab has lost four consecutive matches after winning in the first two. Both of the matches were won at Indore but they lost their last match at their usually lucky Indore. While Hashim Amla and skipper Glenn Maxwell are the only two players constantly performing; Amla also scored century against Gujarat Lions in the last match. Shaun Marsh is back in place of out of form David Miller. In bowling Australian Marcus Stonis is not up to the mark and has just been able to grab 2 wickets in 4 matches. Mohit Sharma, Sandeep Sharma and left arm orthodox bolwer Axar Patel are the Maxwell’s most reliable bowlers. It's most likely that KXIP will go with the their usual playing XI. GL and KXIP have played 2 matches in IPL 2016 and won one-one match each. Both the teams have a weak bowling attack; teams will be highly reliable on batsmen but the GL batsmen look more strong on paper.